As part of the Final Fantasy XIV and Monster Hunter World crossover event, the Behemoth has left the world of Eorzea and found its way into the Elder Recess. Find and slay this foul beast in order to gain some sweet new armor in Monster Hunter World. Almost all of these are obtained by simply defeating it and harvesting the remains. To obtain the Novacrystal, Firecell stones, and Dragonbone Relics you must defeat other Elder Dragons in The New World. 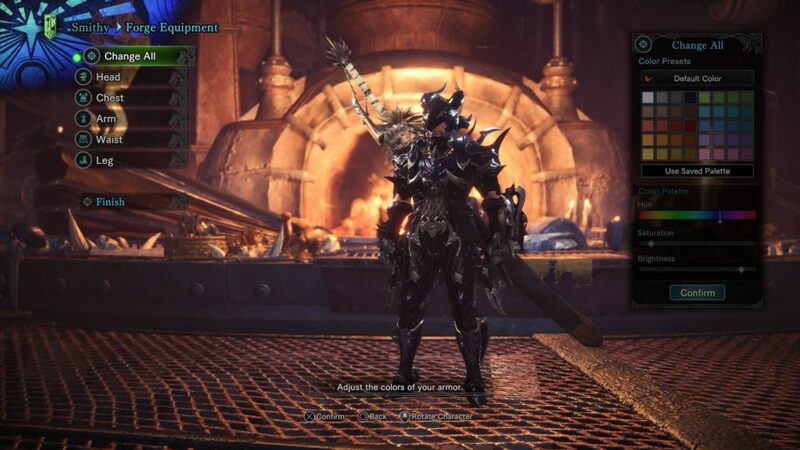 Get ready to fight this monster multiple times in order to gain all the parts needed to craft this new armor, but it is well worth the time and effort. This armor focuses on the Critical Eye ability as well as Attack Boost and Critical Boost. Did we also mention how sweet the Drachen armor looks?